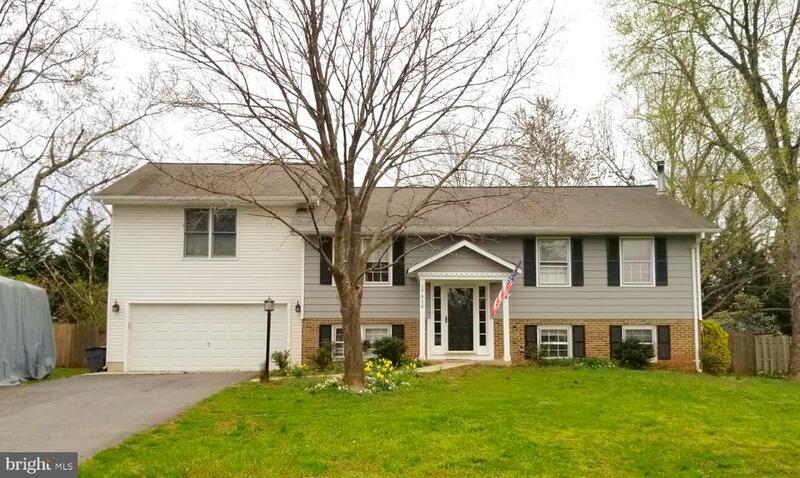 All Poolesville homes currently listed for sale in Poolesville as of 04/19/2019 are shown below. You can change the search criteria at any time by pressing the 'Change Search' button below. "Open House Thursday 02/07 5:30-7:30pm!! REDUCED PRICE!! WELCOME HOME TO THIS EXTRAVAGANT 39 Acre Estate! Hardwood floors on main level. Gorgeous kitchen with stainless steel appliances, wood cabinets complimented by Granite Counter top. BRIGHT & AIRY THROUGHOUT. HIGH CEILINGS! Owners suite with charming bathroom and LARGE walk in closet! A MUST SEE!" 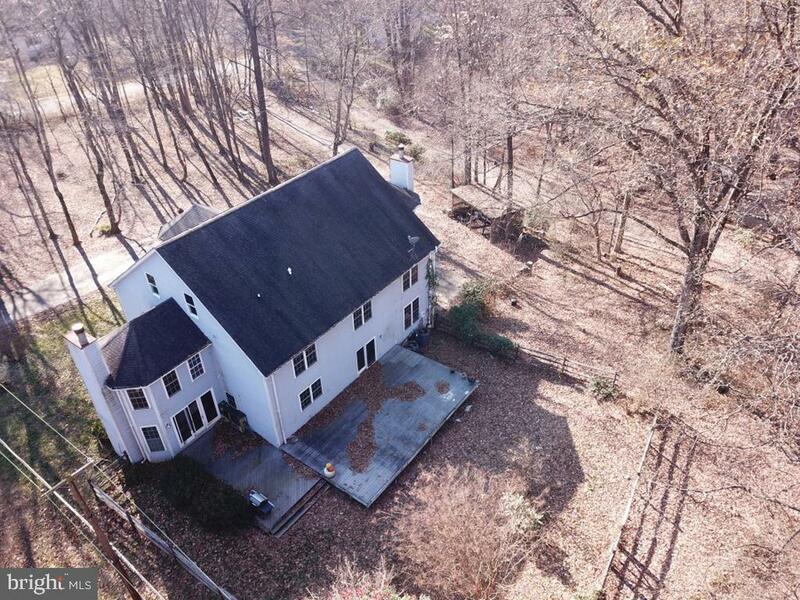 "Open Saturday 4/20 from 12-2 PM!Don't build new until you see this amazing DR Horton-built colonial positioned on a quiet court and backing to woods! 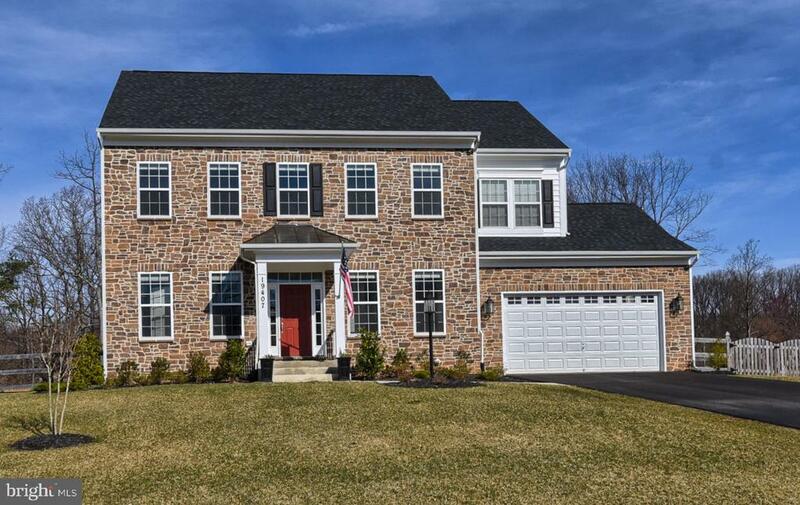 This 5BR, 4.5 bath stunner has it all---Incredible great room w/stone fireplace, chef's kitchen w/granite and stainless appliances, large master suite w/2 walk-in closets, & all-new custom master bath! 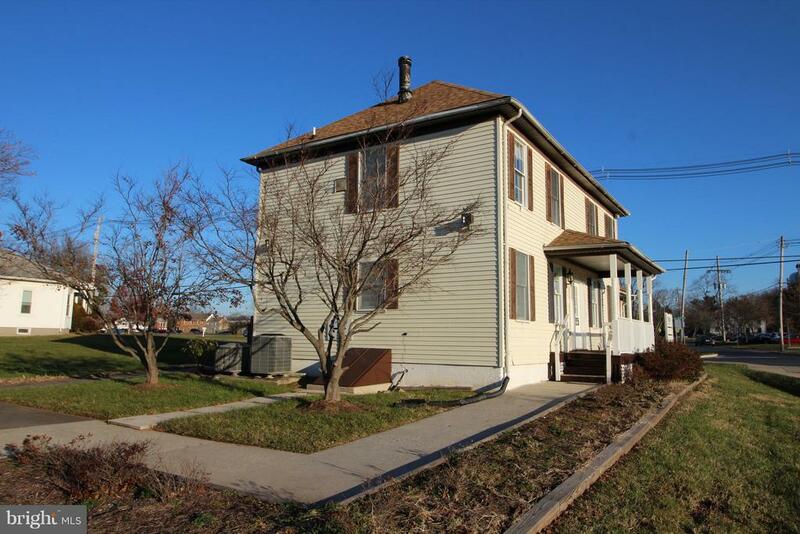 5th BR & full bath in finished walk-out basement. 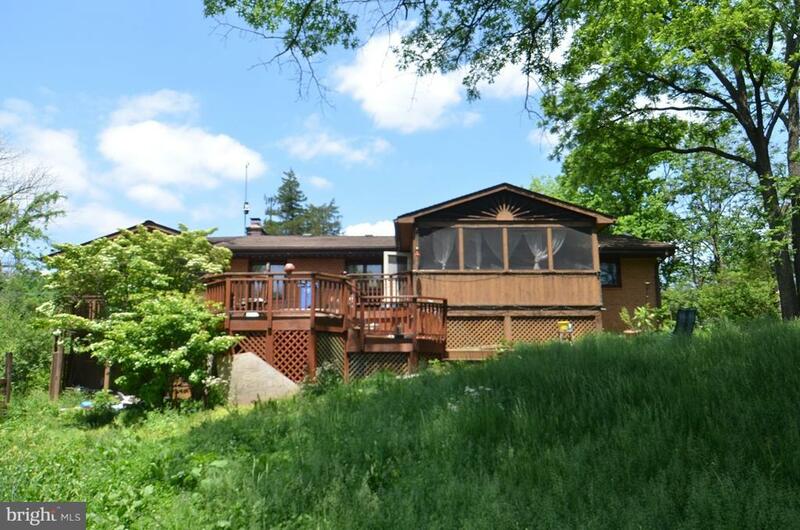 Large private deck & backyard! Premium lot! 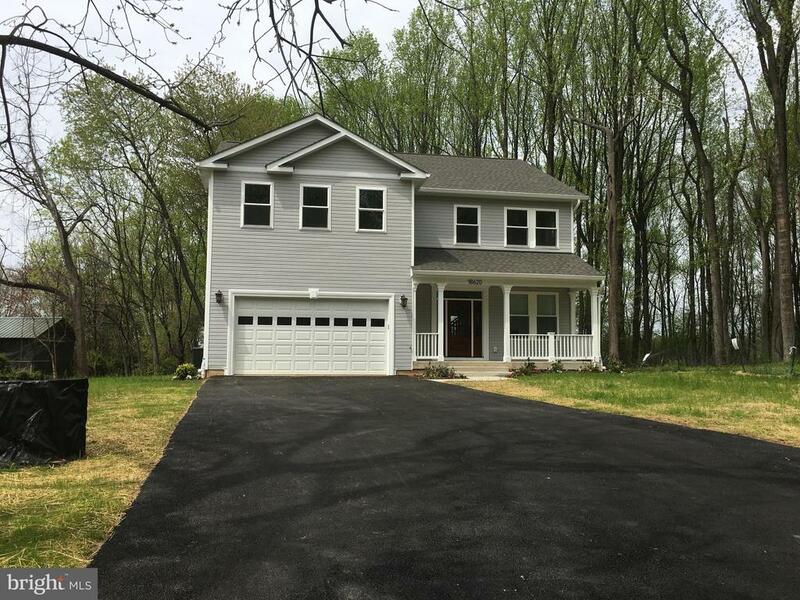 Located near walking trails and easy access to the top-rated school cluster in Maryland!" "Open Saturday 4/20 from 12-2 PM! Modern country in Poolesville, MD! 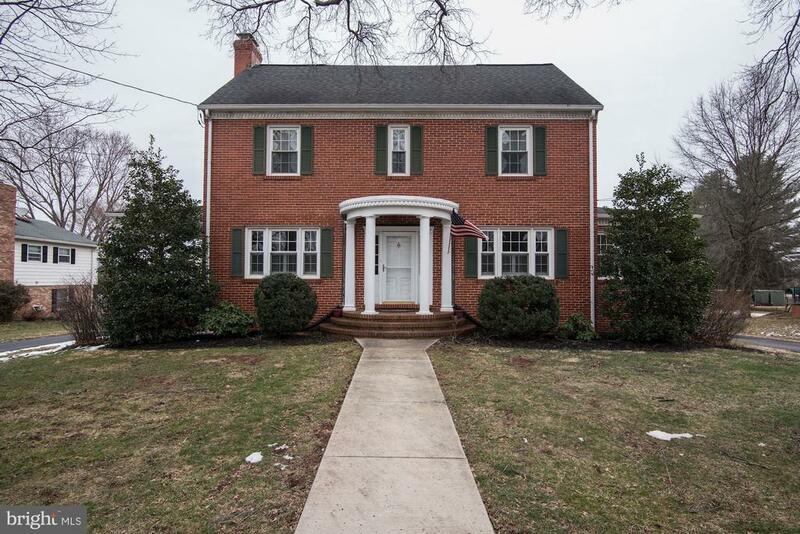 This five (5) bedroom, 3.5 bath colonial-style home is like new, but has the look of a 19th century stone farmhouse. Carefully positioned in the Reserve at Brightwell Crossing, a new community of luxury homes, this Kensington model, built in 2017, has all the modern amenities you~re looking for. It features an open floor plan accented by natural light plus a staircase that is strategically located allowing for greater visibility on the main level and into the big, beautiful backyard. On that main level, knee walls and columns define the family-sized dining room and provide separation from the great room, which features a floor-to-ceiling stone fireplace. The kitchen features an oversized center island with granite counter and a pantry near the mud room. The main level also includes a 5th bedroom and full bath; perfect for the in-laws, guests or use as a private office. 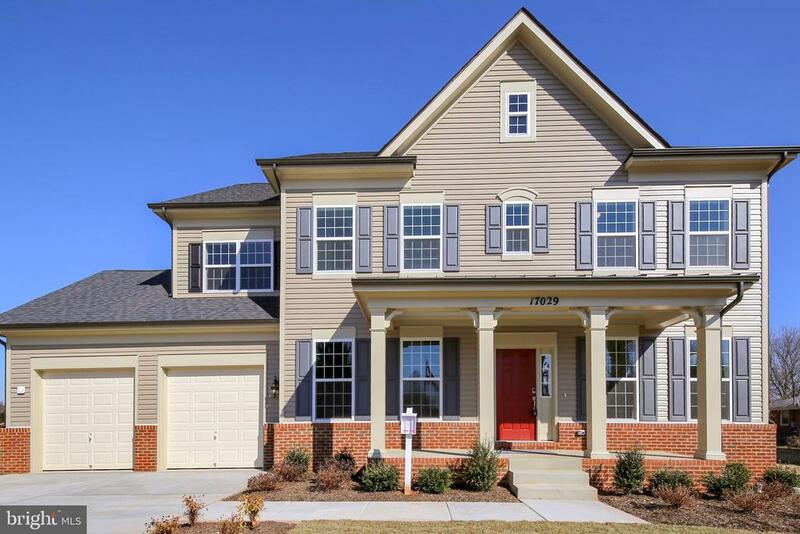 Additional features include beautiful hardwood floors and a custom designer paint scheme. Upstairs double doors lead to the spacious master bedroom with its own sitting area, dual walk-in closets and luxury master bath. Three additional bedrooms, a full bath and laundry complete the well-appointed upper-level. The lower level features a finished rec. room pre-wired for speakers and plenty of storage. Plumbing exists to add a fourth full bathroom in the basement. The home also includes structural wiring with cable and data outlets in each room as well as one of the largest usable and fenced backyards in the entire development. Come and live the modern country lifestyle." 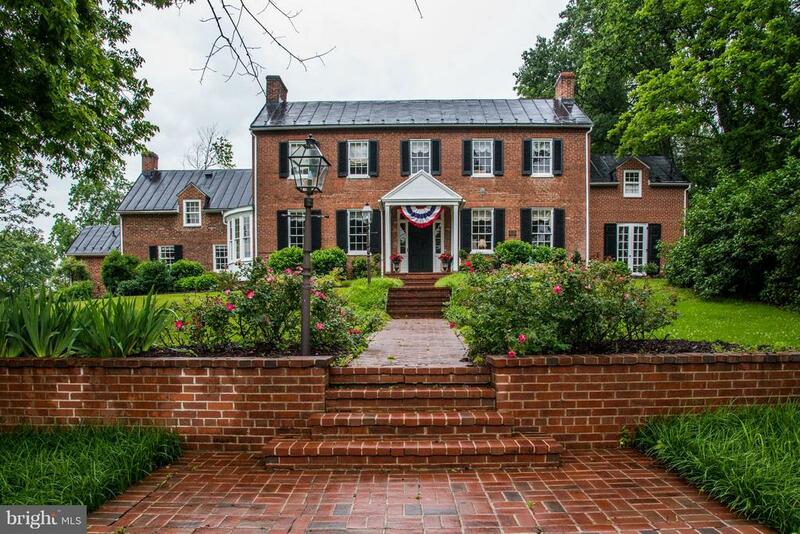 "All brick colonial home in highly sought after location. 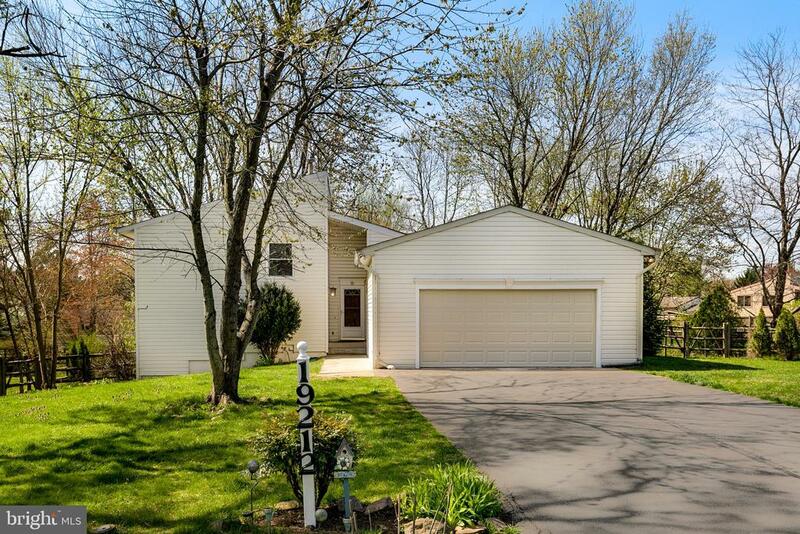 Home boasts 3 bedrooms, 2.5 bathrooms, and a spacious detached 2 car garage. The home has a circular asphalt driveway for convenience. The home is surrounded by beautiful mature landscape that can be enjoyed from North and East porches. Kitchen has top of the line stainless steel appliances with granite countertops that is sure to delight. 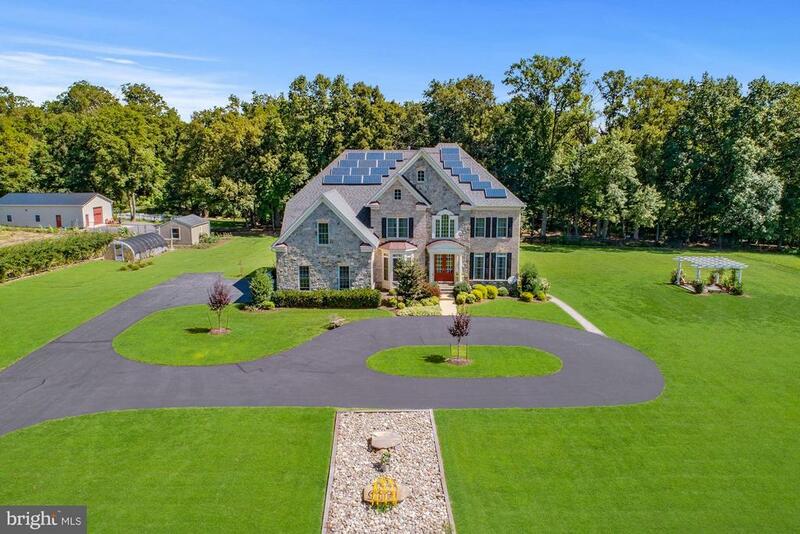 The home is zoned for the highly acclaimed Poolesville school district and has access to the community pool, library, wildlife areas, equestrian parks, and Poolesville Golf course." 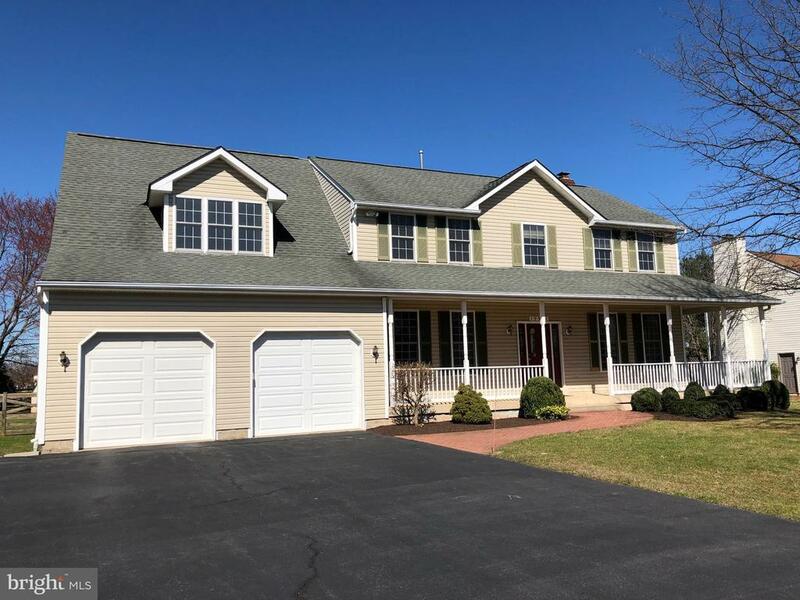 "Everything you need in a home: *Spacious 6 bedrooms, 4 full baths with 2 Master bedrooms, 1 master bedroom in a private suite with own semi kitchen and a separate sitting area. Kitchen recently renovated. Renovated bathrooms. Finished basement. Walkout basement. Automatic 2 car garage plus big driveway, and much more...a must see!!! Located in the best school district of the country :) Open house on 04/20/19 between 12pm -3pm"
"Do you believe in love at first sight? This picture perfect home oozes curb appeal! A sweeping walkway welcomes you to the tastefully finished front porch. Once inside, you're greeted by a spacious foyer, flanked by the living room, leading to the family room, with its cozy fireplace, in the rear of the home. This level also features an updated powder room and an expansive laundry room/office leading to the garage. Gleaming hardwood floors and plenty of natural night flow throughout the home's open, airy layout. The renovated gourmet kitchen, open to the living and dining rooms, will inspire your inner chef with its 42 maple cabinets, granite counters and butcher block island with seating. On the upper level, you'll find the master suite, as well as two additional generously sized bedrooms. Imagine entertaining or just relaxing on the large back patio, overlooking the private, flat, fenced back yard. This home has new insulated front siding. 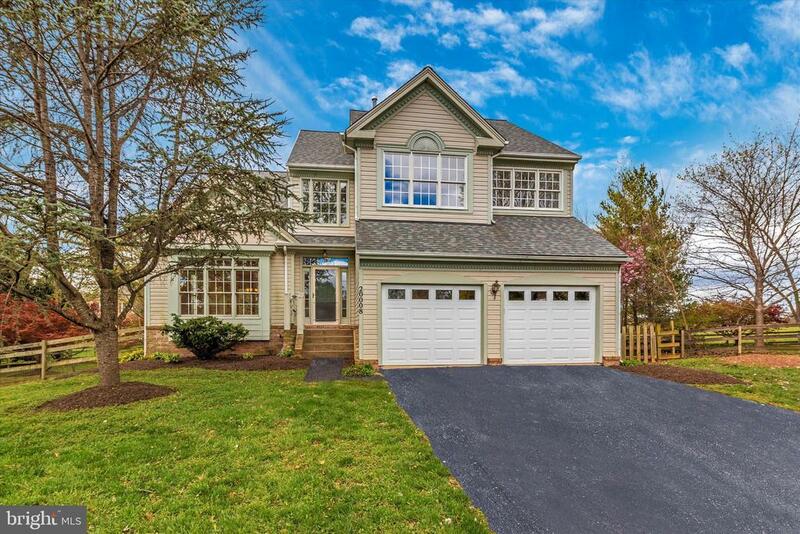 Situated in the heart of charming Poolesville, one of Montgomery County's most sought after locations, 19808 Westerly Avenue is a tranquil escape with easy access to Bethesda, Gaithersburg, Rockville, Leesburg and DC. 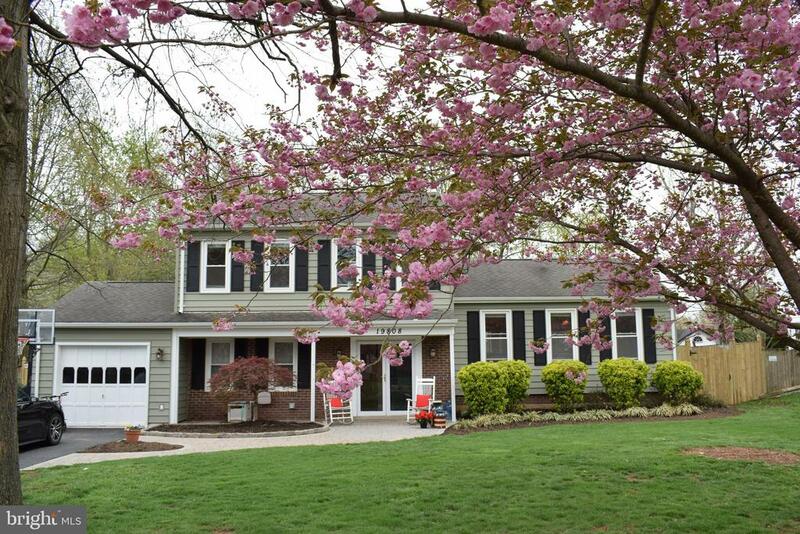 Close to shops, restaurants, parks, trails, schools and the county pool, what's not to love? With its award winning schools, small town comforts and convenient location, it's the perfect place to call home! This is the one you've been waiting for!" "Beautifully renovated home sitting on nearly 1.5 acres. 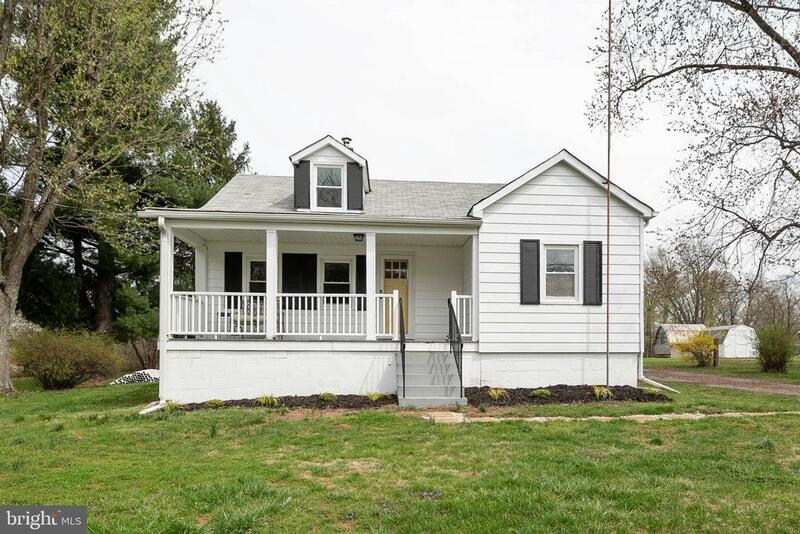 New updates include new kitchen cabinets, countertops & appliances, refinished hardwood floors, renovated bathrooms, new carpet, fresh paint, new septic system, new drain system in the basement, new split system HVAC and more! The flat, over-sized lot includes a creek running through it and a large outbuilding/garage with endless possibilities. Enjoy the view from the front porch! Located just outside of town and conveniently near commuter routes. Don't miss out on this gem!"